6870 Hartford Road, Cocoa, FL 32927 is now new to the market! 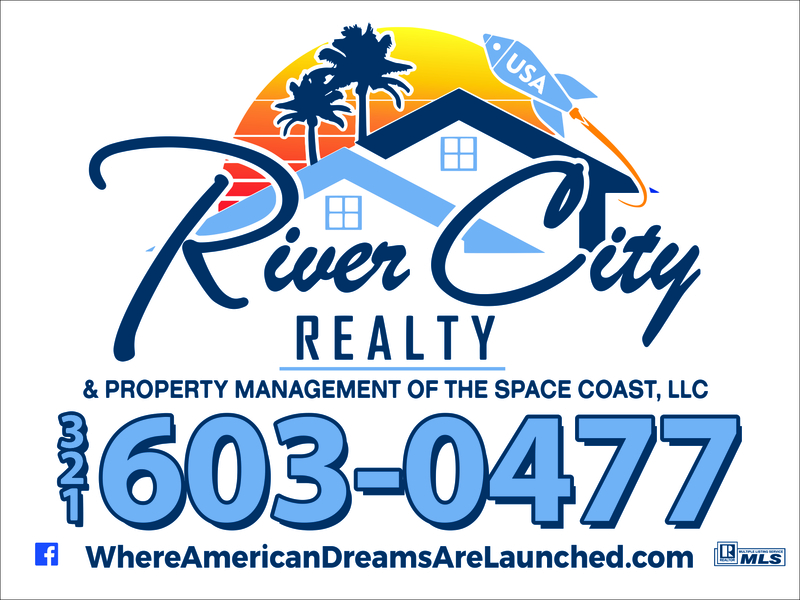 6525 Betty Avenue, Cocoa, FL 32927 is now new to the market! 4841 Dolores Court, Cocoa, FL 32926 is now new to the market!